Desert Highway Band is a passionate group of six talented professionals of studio and concert tour veterans with major recording artists, who together recreate ‘live’ the inspired rich vocal harmonies and intricate guitar styles made famous by the legendary Eagles. From the country inspired "Take it Easy" to the soaring guitar layered rock anthem "Hotel California" to the provocative edge of destruction lyricism “life in the fast lane”. 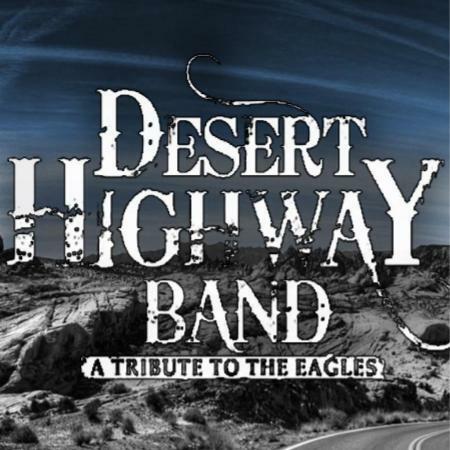 Desert Highway Band -“A Tribute to the Eagles”- channels the music of this legendary band that to this day continues to resonate with long-time and new-found fans of all ages.